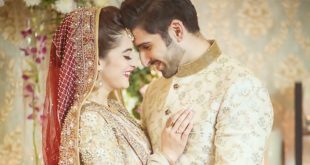 Is Aiman Muneeb Also Pregnant ? 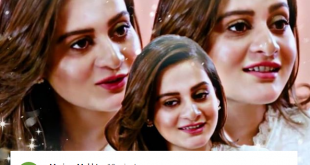 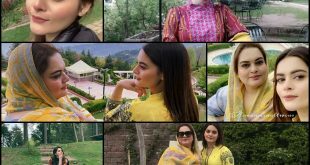 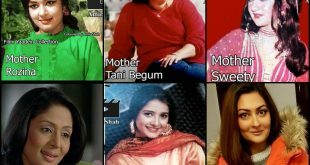 in comment section many people share their thought about Aiman Khan , according to some of them she looks pregnant as her nose look swallowed and she look tired also it happens only when you are pregnant. 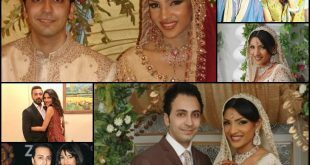 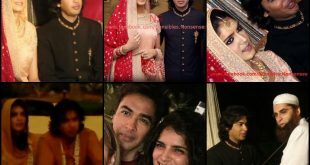 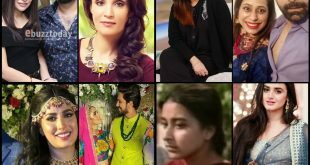 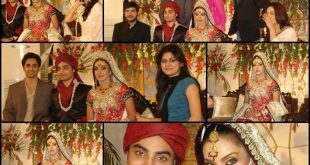 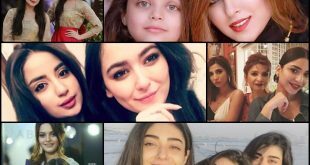 Adnan Shah Tipu And Hajra Khan’s Unseen Wedding Pictures check throw back unseen wedding pictures of Adnan Shah and Hajra Khan. 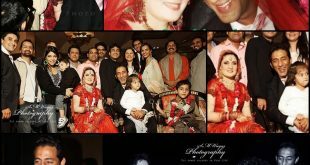 Now Adnan and Hajra are Parents of 4 beautiful daughters.